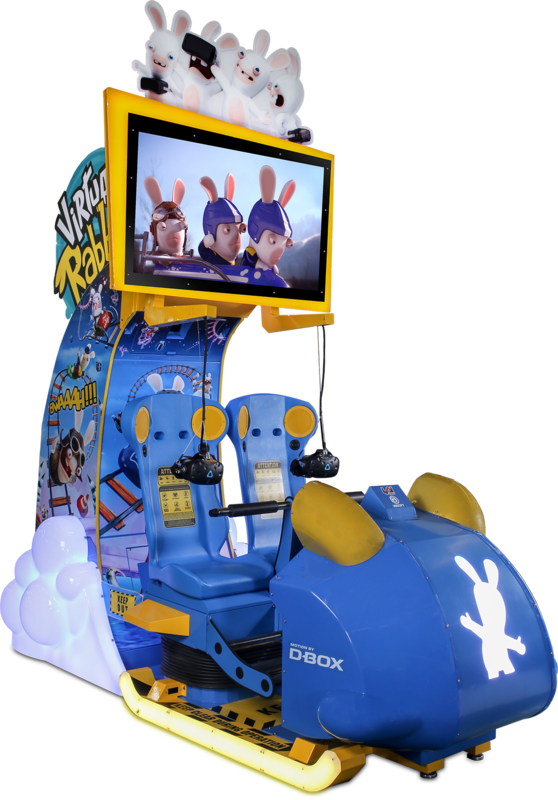 Dallas, TX, June 2018 – LAI Games will have on display Virtual Rabbids: The Big Ride at next week’s International Bowl Expo in Las Vegas. 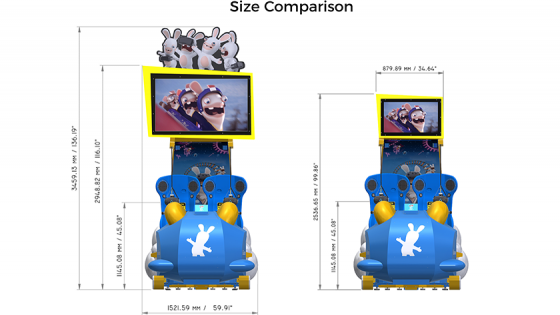 The Big Ride is the industry’s first attendant-free VR attraction that operates and is serviced like any other coin-op amusement game. 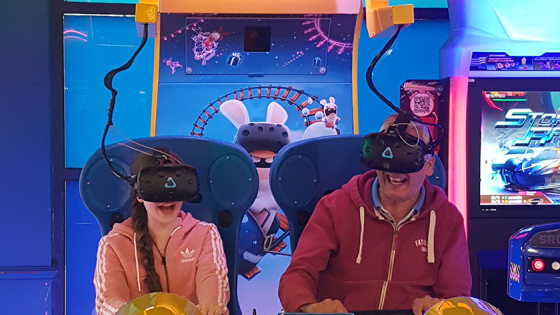 The only game to win this year’s AMOA Innovator Award, The Big Ride makes high-quality VR accessible to bowling and entertainment venues of all sizes.